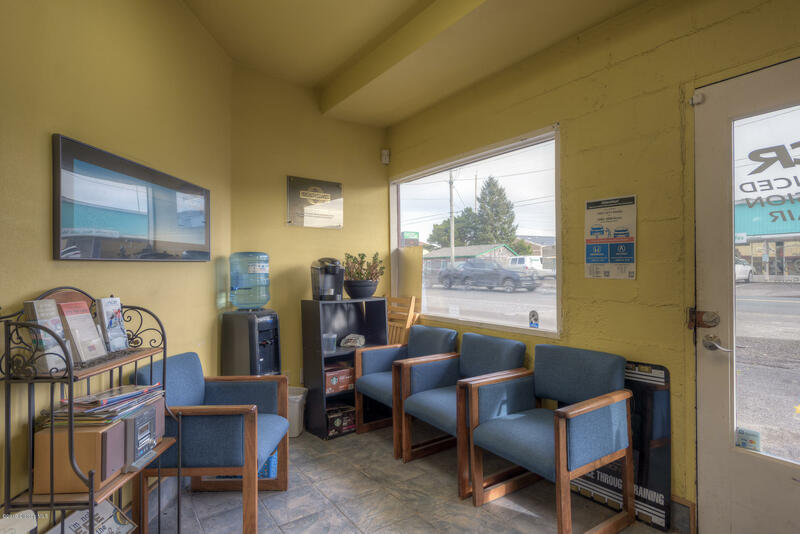 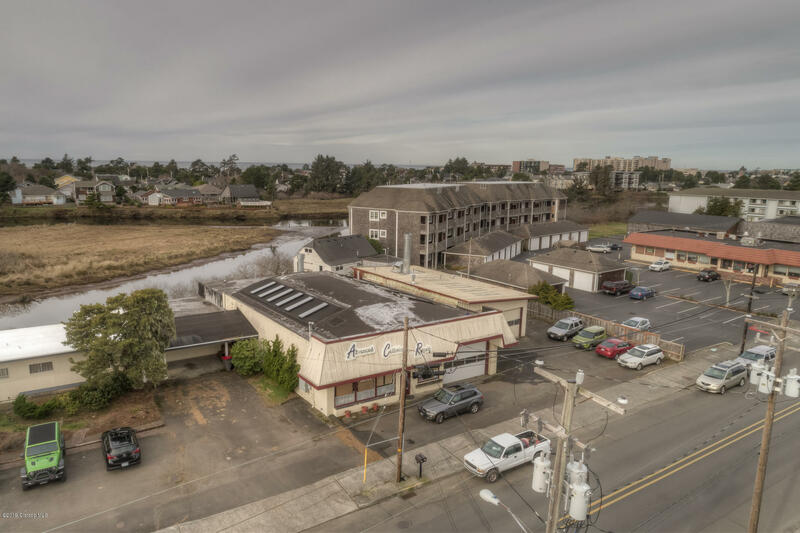 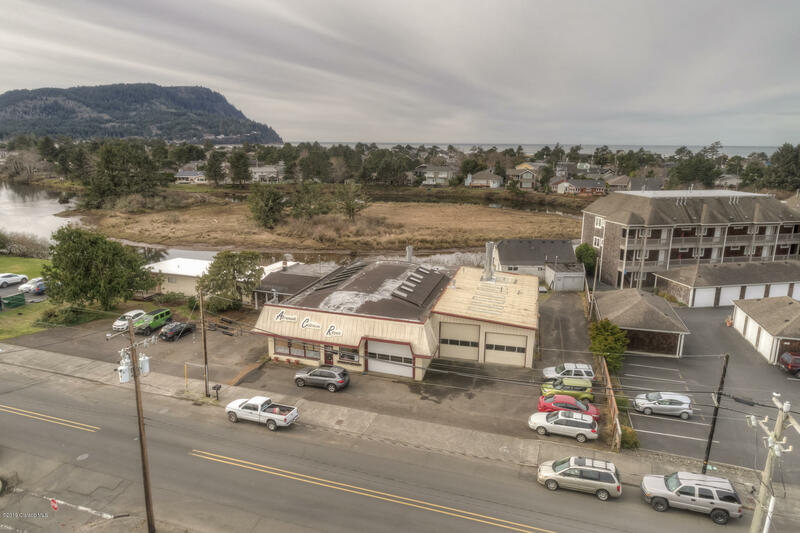 Great location on S Holladay. 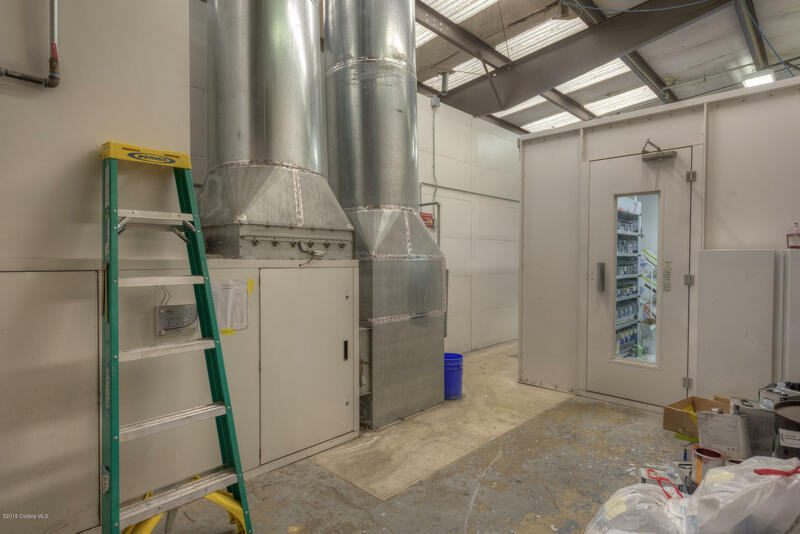 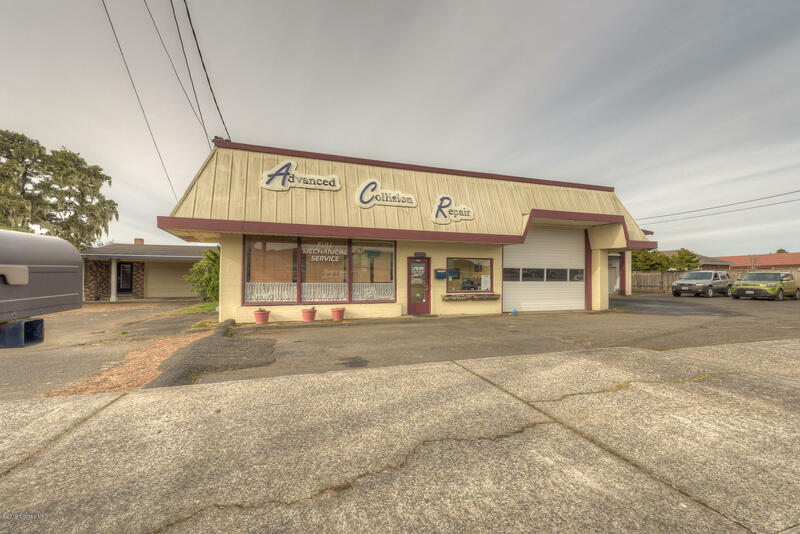 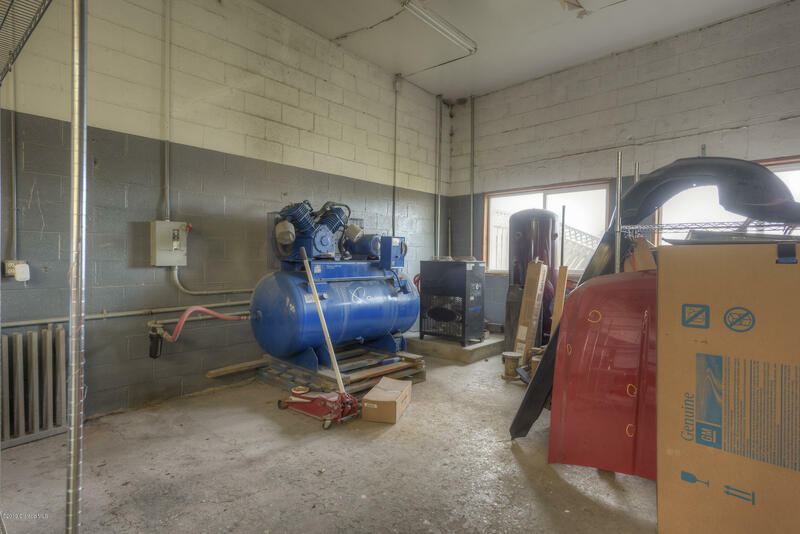 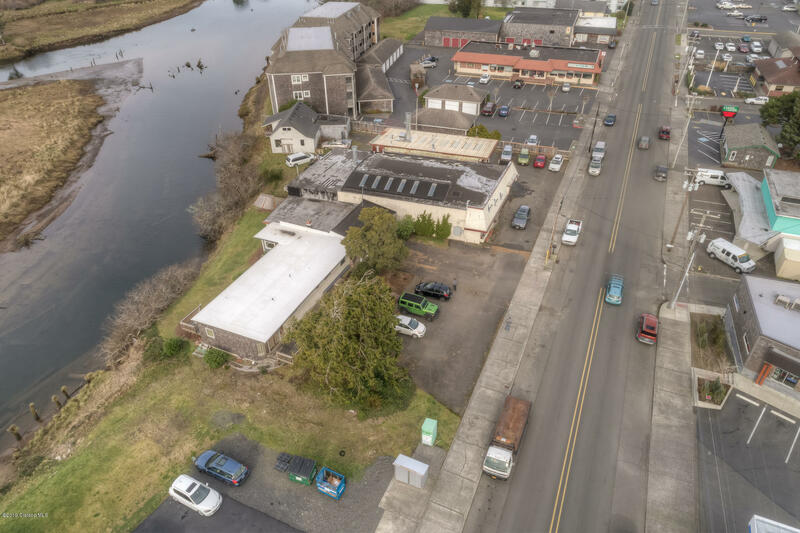 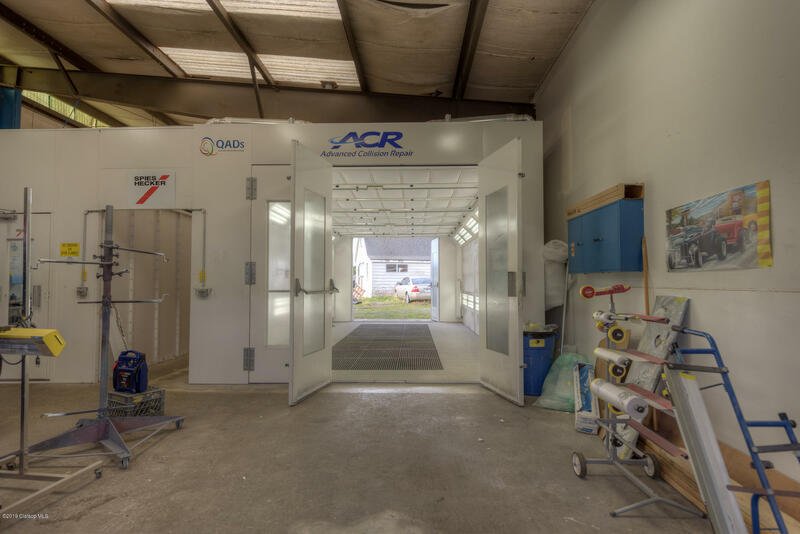 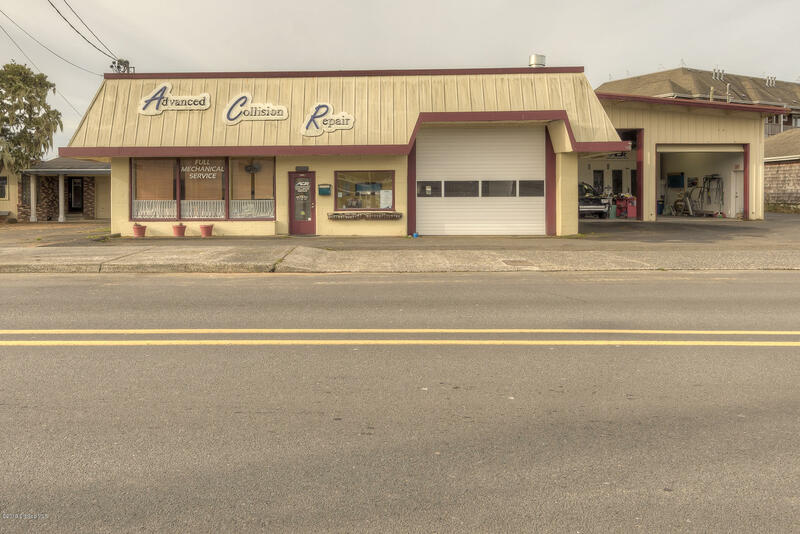 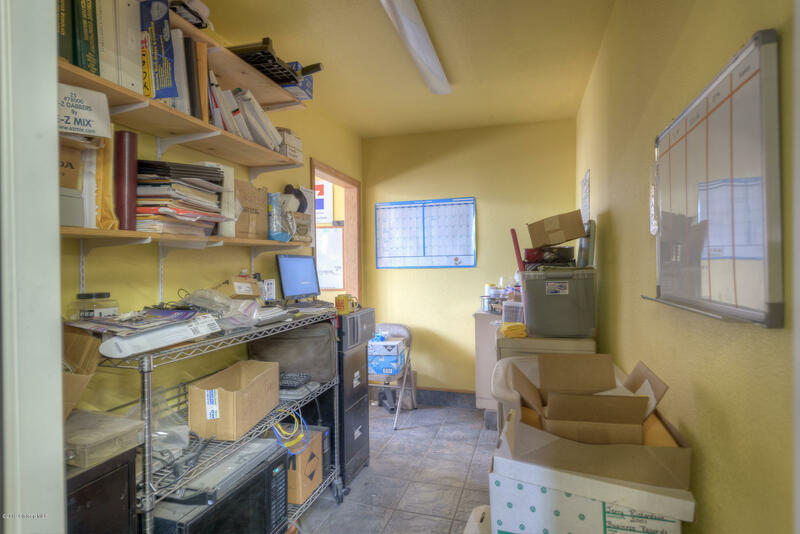 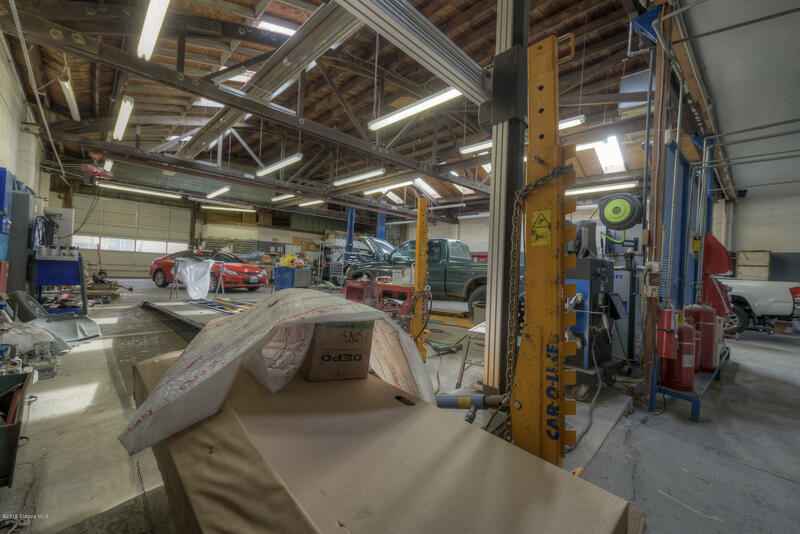 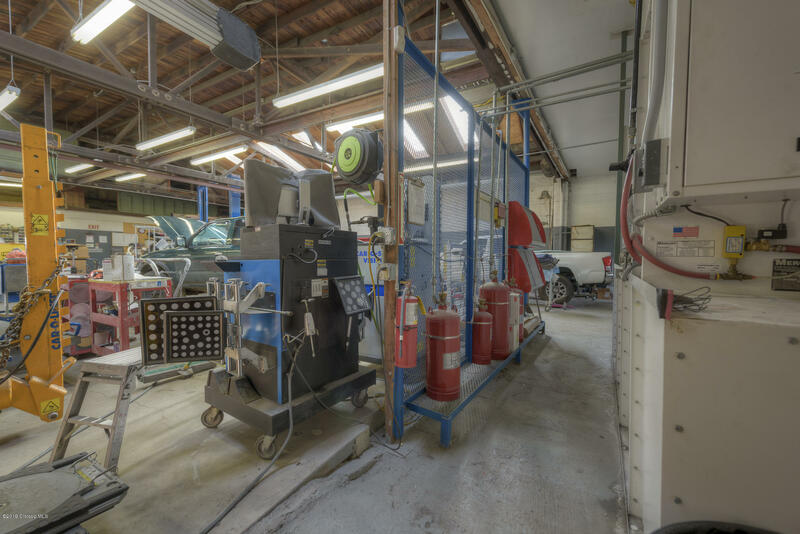 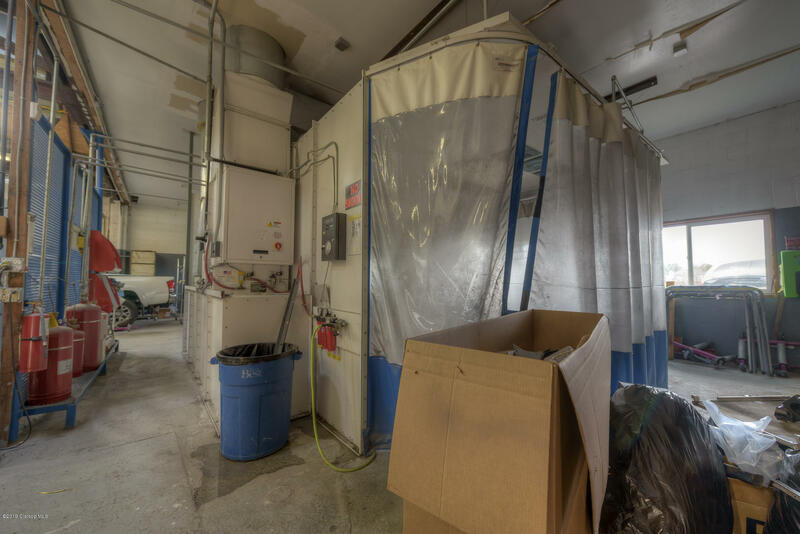 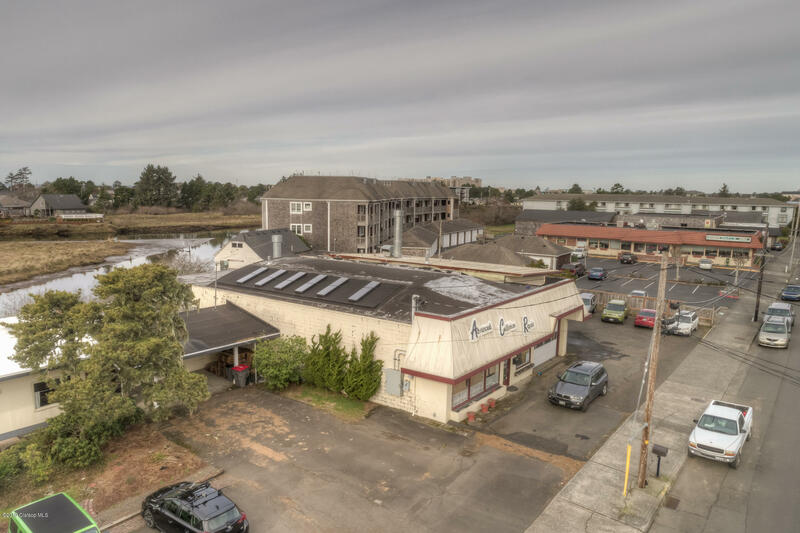 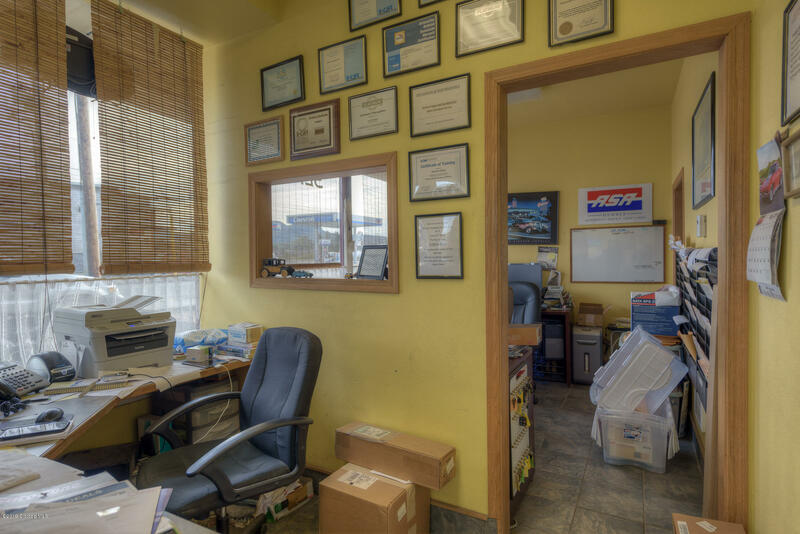 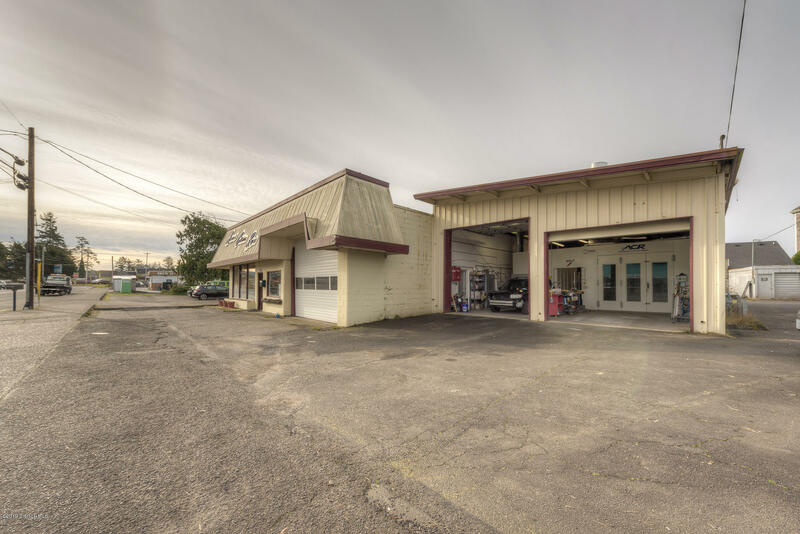 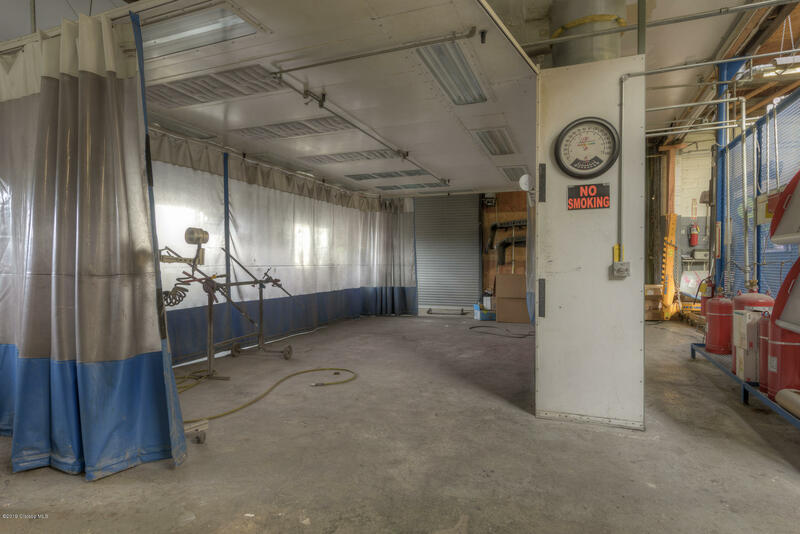 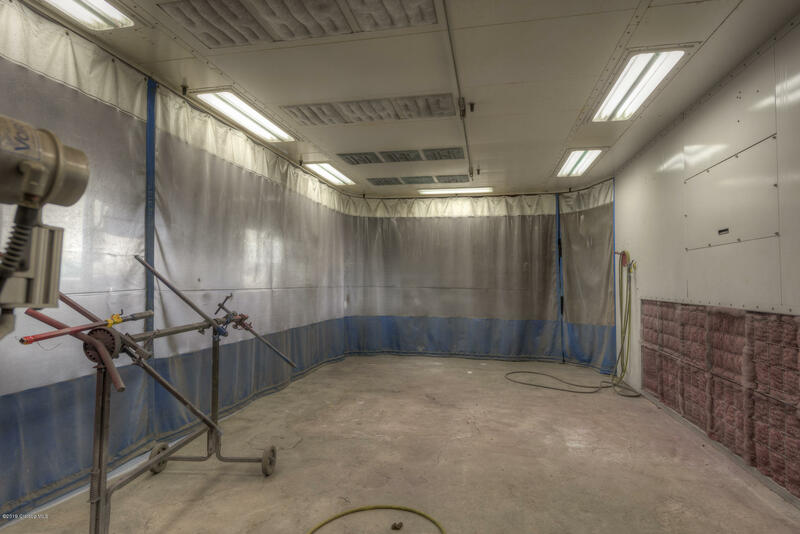 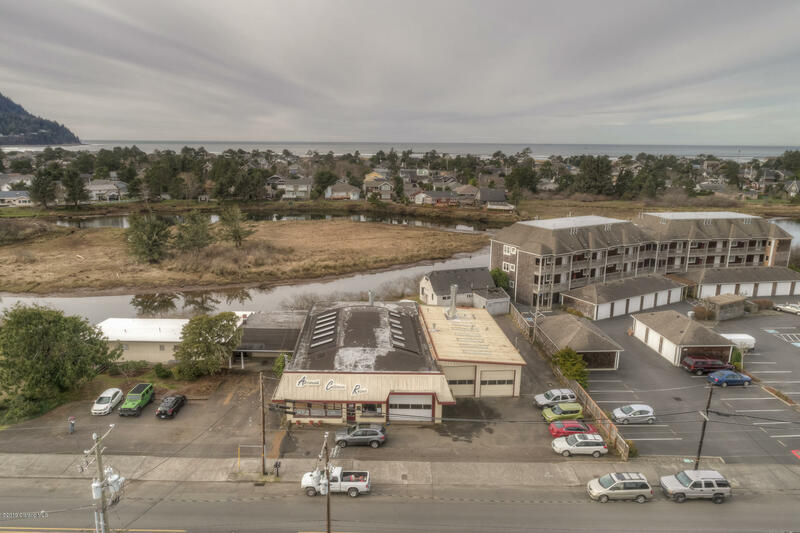 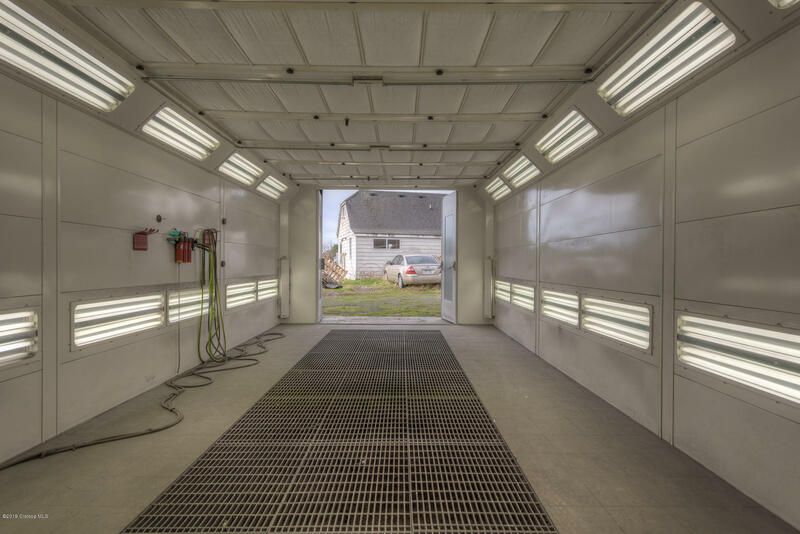 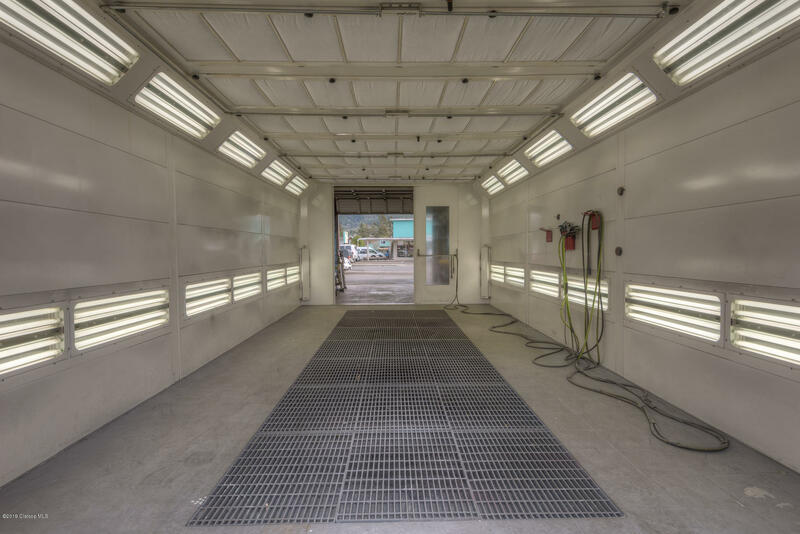 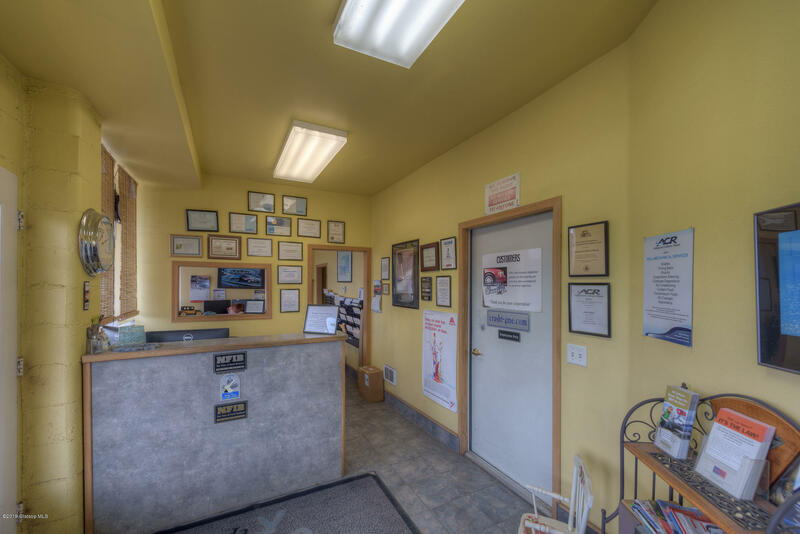 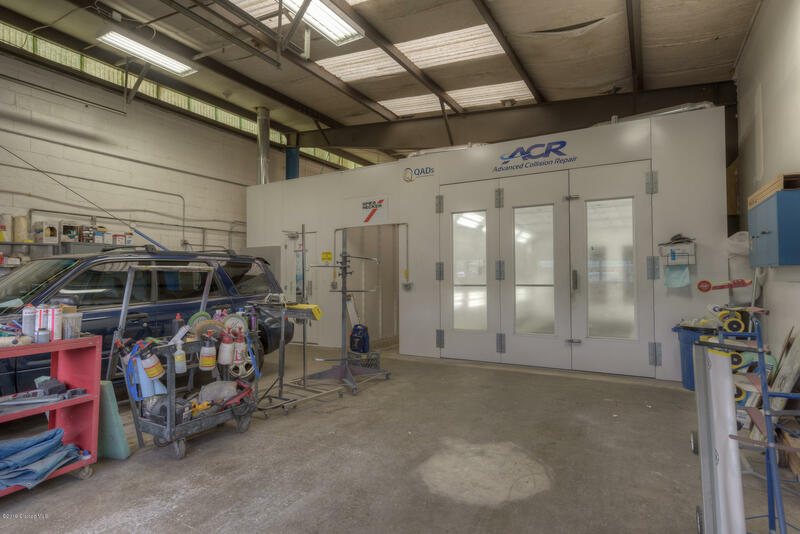 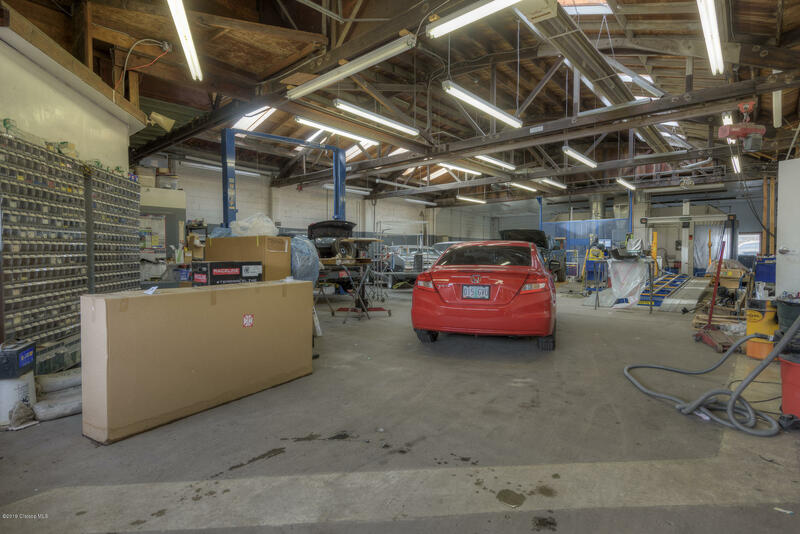 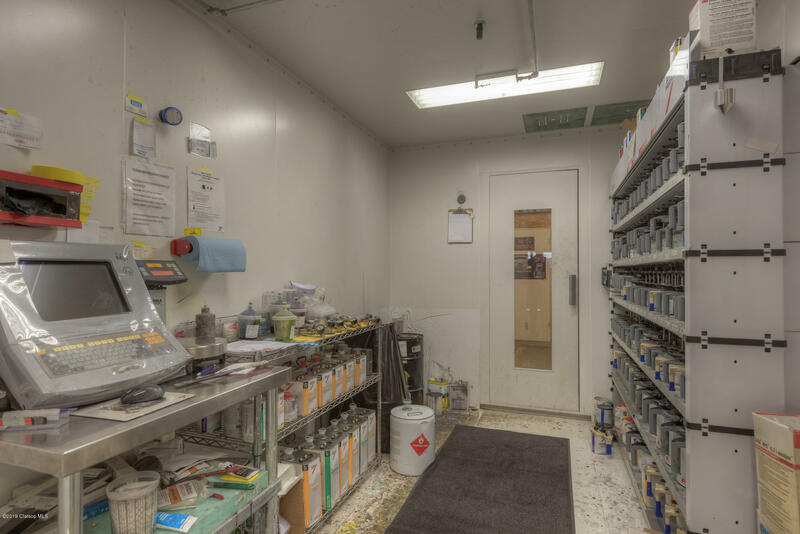 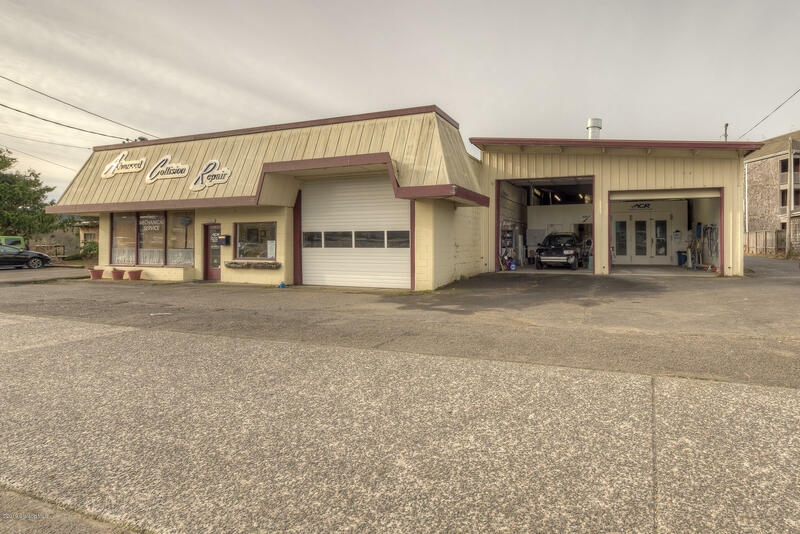 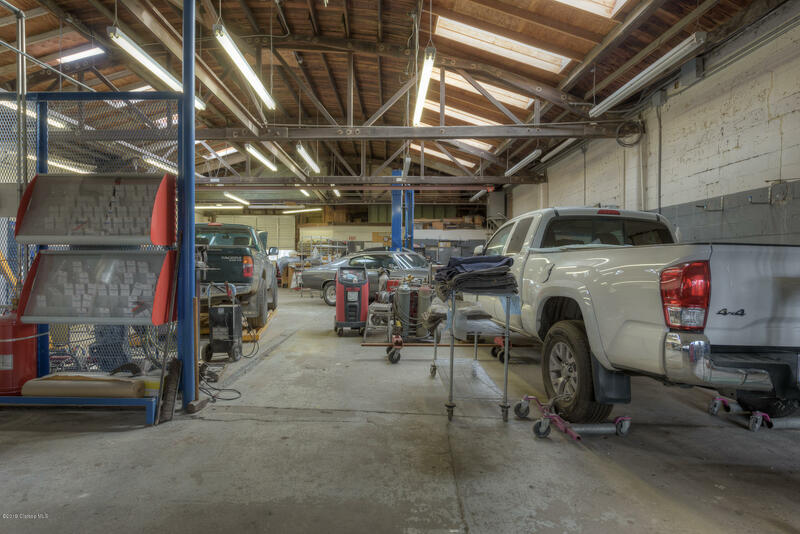 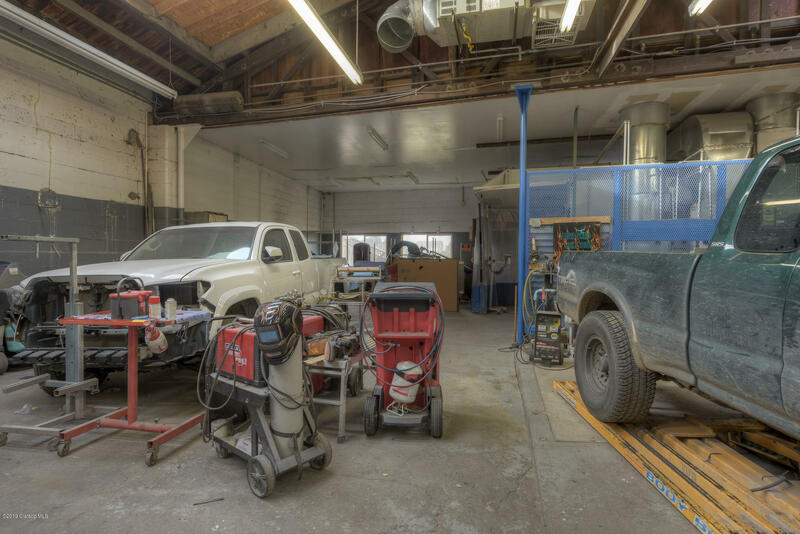 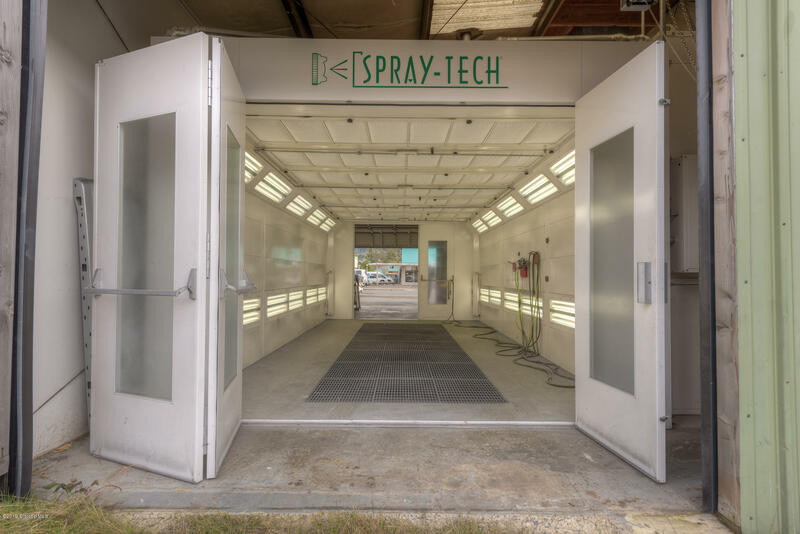 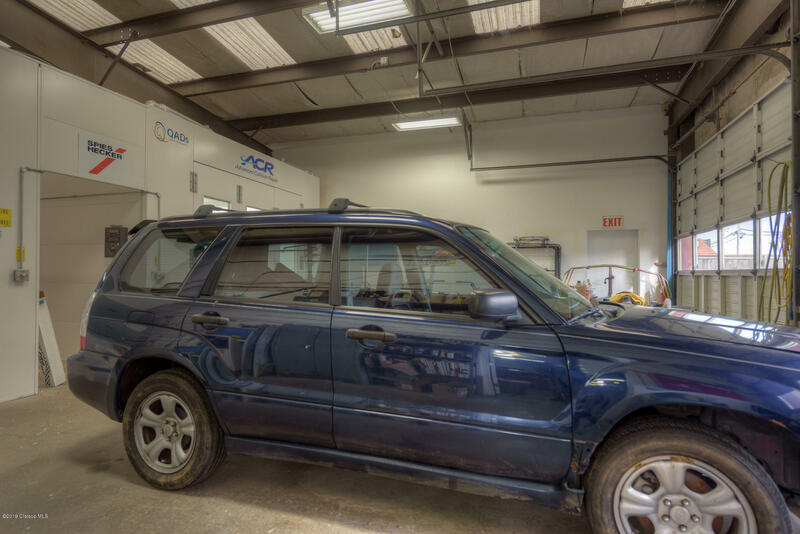 Used to be a lumber mill in the early days, currently being used as a Body Shop and purchase price includes Paint Booth's, hoist and other heavy body repair equipment. 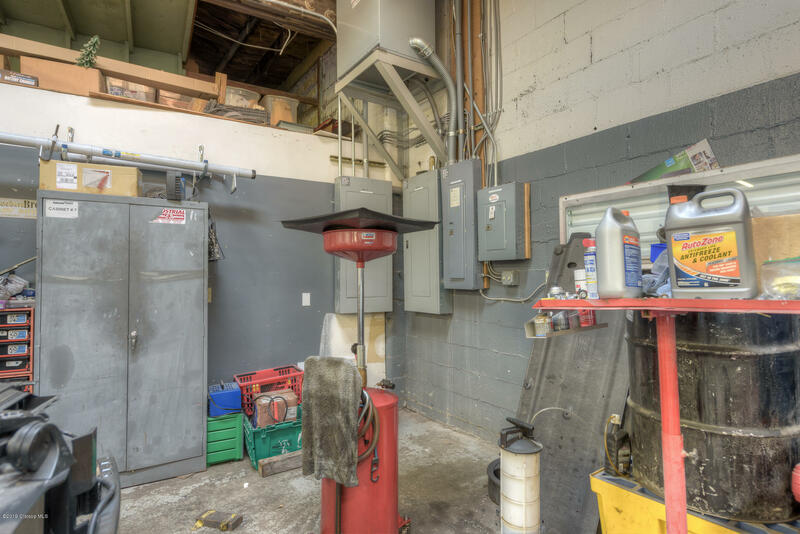 May be purchased without equipment, price to be negotiated. 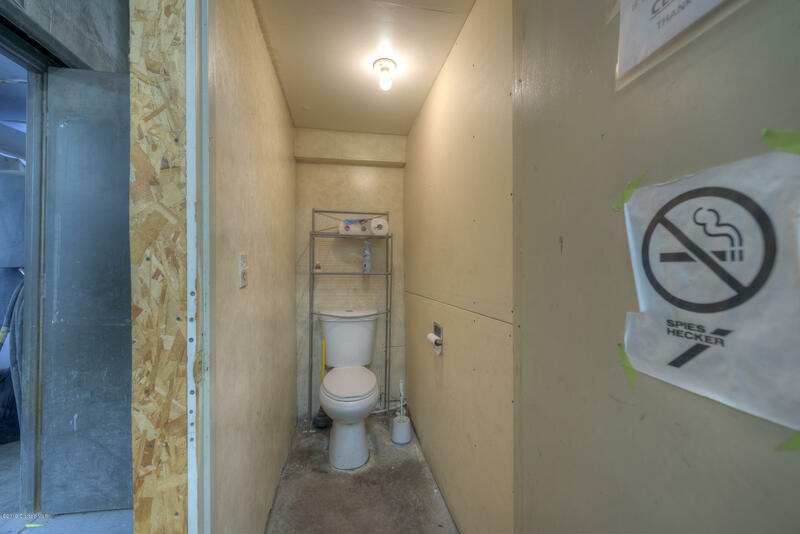 The property has no environmental issues. 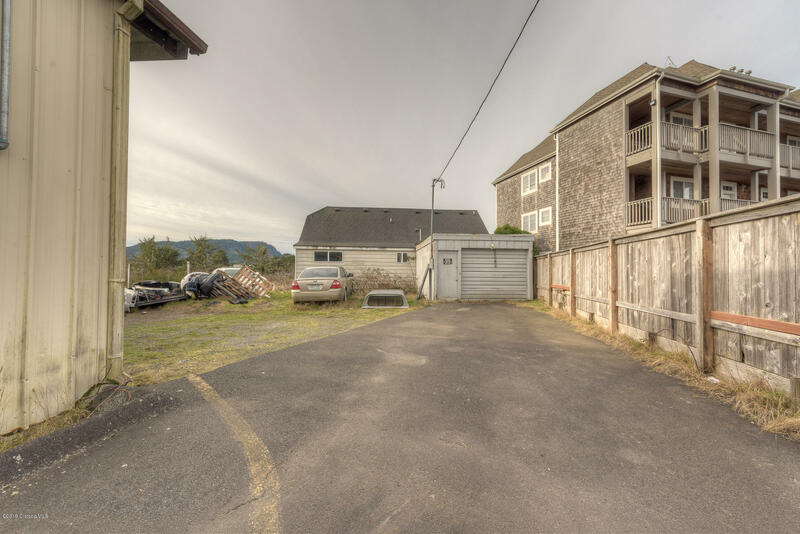 Price includes dilapidated house on the property at no value.